Come take a class with me, David Burns. I'm an EAS Certified Master Beekeeper. I've taught beekeeping classes for over a decade. You've seen me on YouTube, now join me for the afternoon on March 9th from 1pm-6pm. This is my last Beginner's class I'm teaching onsite for the year...LAST CHANCE. You can save shipping by picking up your beekeeping supplies at the same time. CLICK HERE NOW! I'll make room for you. Thank you for your interest in beekeeping. 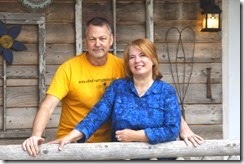 We are David and Sheri Burns and we operate a beekeeping know as honeybeesonline.com and Long Lane Honey Bee Farms in central Illinois. 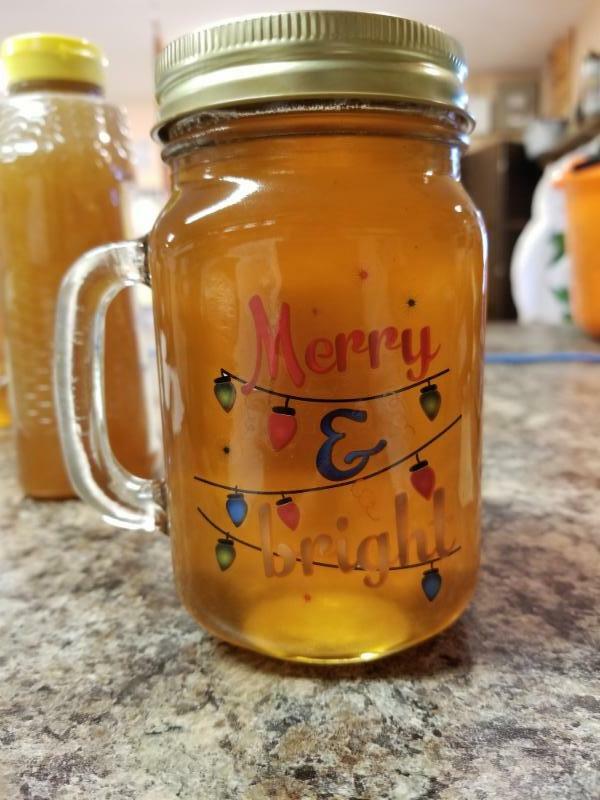 When you purchase from us, not only does it allow us to live out our dream of making a living from beekeeping, but it allows us to continue to work hard at helping more and more people start beekeeping. We need more backyard beekeepers to help save the honey bee. As a family business we believe we can give you the personal touch you need to become a successful beekeeper. 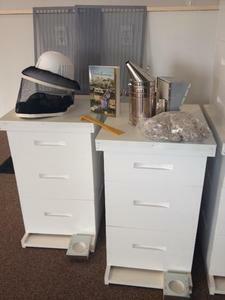 We started beekeeping in 1994 and began building beekeeping equipment in 2005. We live down a long lane, and thus was born Long Lane Honey Bee Farms. -How do I feed my bees in the spring? -How do I make a walk-away split? -How do I make a split without buying a new queen? -How do I prevent a swarm? -Will I be able to detect those nasty spring diseases? 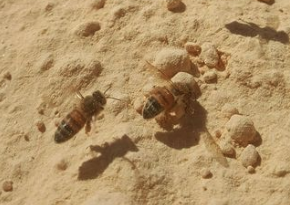 -How do I equalize my hives that made it through the winter? -Should I replaced my hives that died with packages or nucs? 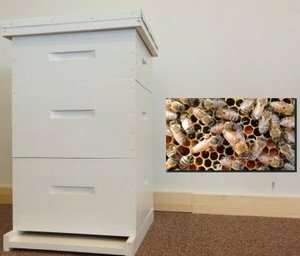 -Is it okay to reuse old frames from hives that died? 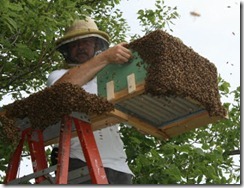 -How do I inspect my hive in the spring? These questions and more are addressed in our ONLINE spring management course. Sign up today Click Here. We also offer Online Beginner's Course, Queen Rearing, Spring Management, Advance Beekeeping and A Day In The Apiary. Take Our Ultimate Course which is all 6 courses and save $85. It would be sad for your hives to make it through winter but perish in the spring. CLICK HERE TO SIGN UP NOW! Last year many new beekeepers didn't get to start beekeeping because everyone sold out of bees early. This year we are making a new beginner kit available with bees. 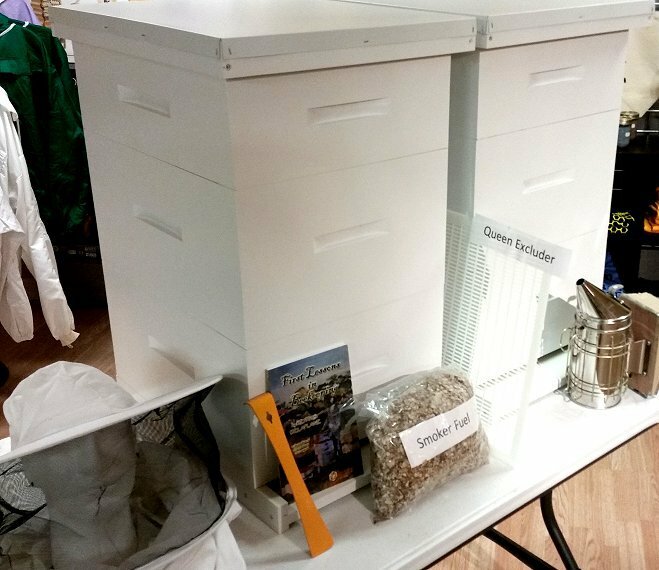 Our starter/hobby kit is the perfect way to test out if beekeeping is right for you. Our Hobby KIT is a starter kit. This is the least expensive way to get started. 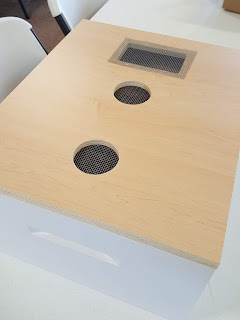 You will need to add more boxes or additional items to this hive as it grows, but you can purchase this kit to get started without paying for the full hive at one time, so it's a little easier on the wallet. Buy other boxes as you need them. 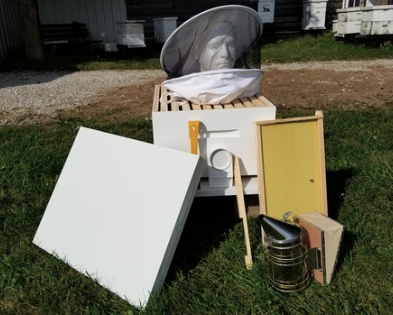 This hive kit comes with a screen bottom board, a deep hive body with 10 wooden frames and foundation, top cover, entrance feeder and entrance reducers, a cloth hat/veil combo, a smoker and and a hive tool. Boxes are rabbet joint corners and the hive is assembled and painted. This offer is so that new beginners can secure a hive and a 3lb package of bees with a mated queen. We ship the woodenware and equipment free. But the bees can only be picked up at our location this spring. The rapidly changing weather of spring can leave your bees starving for food. As they start raising more brood in the spring a cold snap may hold them inside. Since they consumed most of their food in the winter they can quickly starve on cold spring days. Make sure you have our Burns Bees Feeding System on your hive this spring. Available for 8 or 10 frames hives. The screen holds the bees down when you change your sugar jars and pollen patties. If you need more ventilation just leave one hole open. On cold days and nights in the spring, the colony clusters high in the hive and is likely not to go down to entrance feeders. This feeder feeds the cluster or the new package or nuc. We manufacture all hive components and ship to all 50 states. Your Bees May Do Some Strange Things. What Will You Do? 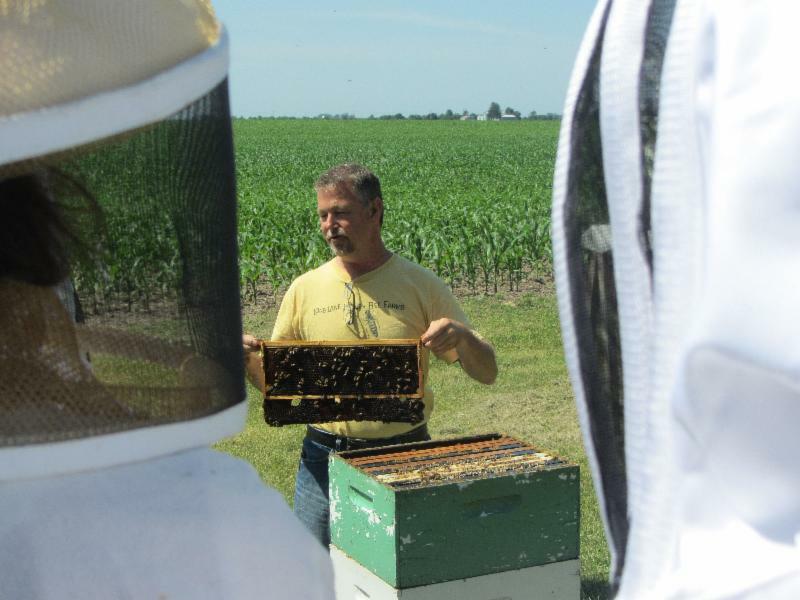 Knowing what to do and when is the tricky part of beekeeping. Let me be your mentor. I have a special mentorship program called BeeTeam6 where you can call, email or text me concerns or questions you are having about your bees. Plus you enjoy receiving my beekeeping tips and instructional beekeeping videos. Even if you are not keeping bees yet, this is perfect to help you gain the education you need before you start. Or if you are starting this year, why not have the extra peace of mind by having someone you can consult. 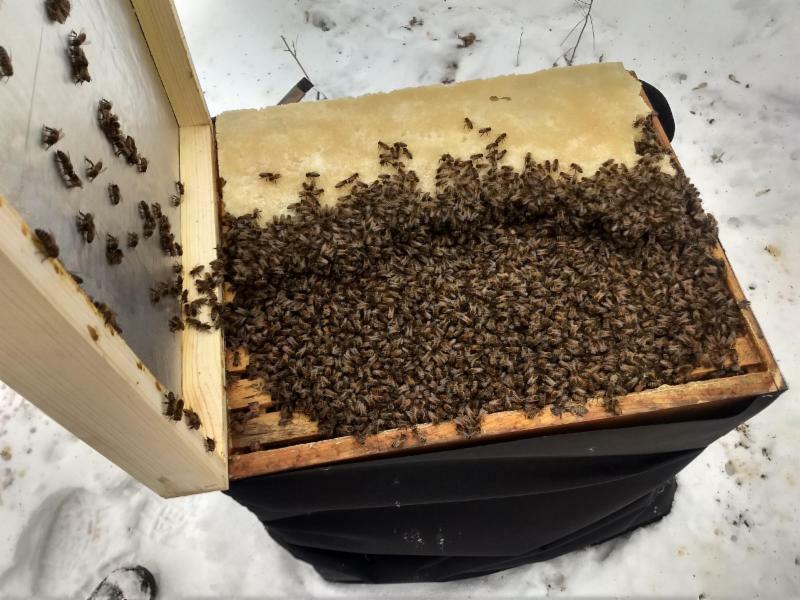 What Impact Did The Recent Winter Storm Have On Your Hives? 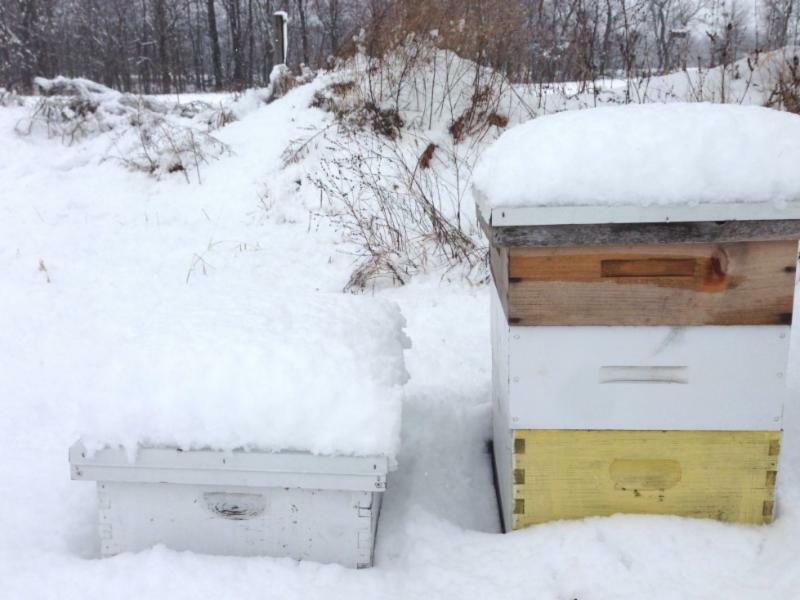 What Impact Did The Last Winter Storm Have On Your Hives? Hello from Long Lane Honey Bee Farms. For over 12 years my wife and I have introduced and trained hundreds of new beekeepers and countless thousands of others through our online beekeeping lessons and videos. The number of new beekeepers is a double edge sword. It's great to see an increased interest in beekeeping but many newbies never receive adequate and thorough training. Consequently, many hives perish during the winter. The last winter storm brought devastating cold winds and drove chill factors down to 40-50 below zero in Illinois. This was exceptionally hard on colonies which were below 40,000 in population. Many beekeepers followed our new paradigm and raised strong numbers of bees with winter physiology and are feeding their hives our winter-bee-kind feeding system. Here's an example of a strong colony under one of our Winter-Bee-Kinds in Minnesota! Colonies that were below 40,000 in population and a low amount of protein will not winter well. Bees need protein during long winters. New beginners fail to control mites and fail to provide protein for their colonies during the winter. The answer to the challenge to protect our nation's honey bee is making sure beekeepers are well educated because our bees deserve to be managed well. Without our honey bees the healthy foods that we enjoy will be poorly pollinated and we will be without these vital fruits and vegetables. Sheri and I are not giving up. In fact, we ramp up our efforts every year. 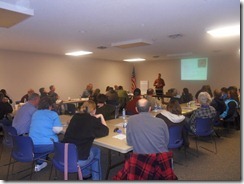 In the last few years we have started a mentorship coaching program to educate and support beekeepers. 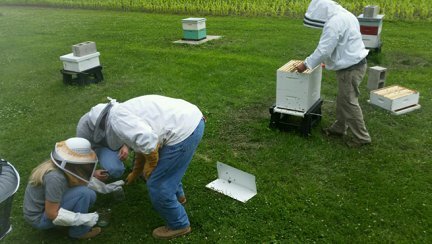 We accept 200 beekeepers into this program each year. Click here for more information. In 2019 we made all six of our classes available to be taken online from the comfort of your home. Click here for more information. Many beekeepers keep repeating the same mistakes. Before you make another mistake and lose your hives, please commit to taking my special online course. 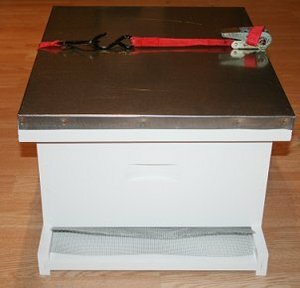 I have made 3 of my classes in one bundle to help the beekeeper who is just starting or has kept bees for a few years but needs help in figuring out why your bees keep dying. These three courses will give you the information you need to be successful. The basic course will ground you in the fundamentals. The Day In The Apiary will show you what to do out in the bee yard. Getting Your Bees Through The Winter will give you the knowledge to get your bees through the winter. Save money when purchasing these courses as a bundle. Still not convinced? Read testimonials from some of our students by clicking here. I am humbled by the overwhelming response I have received from hundreds who have taken my online courses. Thank you. 1) Start keeping bees. This will help increase colonies in the US. We have only 1/2 of the number of colonies that we had just after WWII in 1946. 3) You can stop using dangerous (to bees) pesticides on your gardens, flowers, fruit trees and crops. 4) You can plant and grow more wildflowers native to your area. Why spend the fuel to keep acres and acres mowed? Why not provide food for honey bees by letting wild flowers grow. I appreciate the fact that many of you reading this are beekeepers. Good for you. But think of the impact you can have by encouraging others to keep bees as well. Think of the impact you can have if you can convince your friends and neighbors and area farmers not to cut down every wildflower. Winter weather certainly brings concern to most beekeepers. Although healthy colonies can withstand brutal winter weather, colonies that are low in numbers or food supply can fall victim to such storms as we are witnessing across the Midwest and northeast. We are a family business working hard to earn your trust and have you as a friend and fellow beekeeper. 1 Hive plus 1 package of bees with a mated queen.The hives are custom made by hand right here in Central Illinois. The bees are picked up by you at our location in April. CLICK HERE to read more about our BUSY BEE SPECIAL. VERY LIMITED NUMBERS. Want to save travel and time away? Take all of our 6 classes ONLINE, known as our ULTIMATE BEEKEEPING COURSE Click here for more info. Start With Two Hives Click here for more info.